On September 13, 2018, a proposed settlement of $18.8 million was reached between Southwest Airlines Co. (“Southwest”) and a class of 2,000 current and former Southwest pilots who alleged that the airline denied them paid sick leave and matched retirement contributions for periods of short-term military leave that lasted 14 days or less (“STML”), all in violation of the Uniformed Services Employment and Reemployment Rights Act (“USERRA”). The suit was originally filed on July 14, 2017 by named plaintiff, Jayson Huntsman in California federal court. In the complaint, Huntsman alleged that Southwest failed to provide accrued sick leave to pilots who took short-term military leave, but did provide sick leave to pilots who took comparable forms of leave for bereavement, union duty or jury duty. 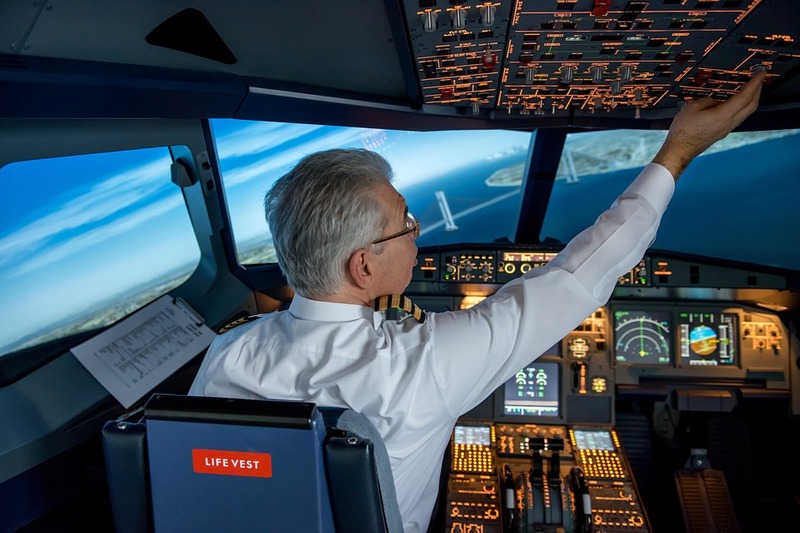 The plaintiff argued that since Southwest provides sick leave for the above reasons it must, under the USERRA, also provide paid sick leave for pilots out on STML. USERRA provides that employees who take military leave are entitled to the same rights and benefits an employer provides to employees who are on furlough or leave of absence. Huntsman also alleges that Southwest similarly denied pilots who took STML employer contributions to their 401(k) retirement plans. According to the complaint and subsequent settlement filing, until December 31, 2016, Southwest made contributions to pilots’ 401(k) retirement accounts with a maximum matching rate of 9.3% of pilot contributions. However, plaintiff argues that Southwest had a pattern or practice of refusing to tell its pilots their deemed earnings for periods of STML, therefore making it difficult for pilots whose earnings vary depending on their weekly flight schedules, to obtain the information needed to calculate the correct percent of missed contributions. To bolster his argument, Huntsman pointed out that the USERRA states that employees who return from military leave must be allowed to make and have matched 401(k) contributions based on compensation they would have earned during military leave. If approved by the court the $18.8 million settlement will be broken down into around $6 million in retirement payments and almost $13 million in sick leave repayment. The case is: Huntsman v. Southwest Airlines Co., Case No. : 3:17-cv-03972, in the U.S. District Court for the Northern District of California.